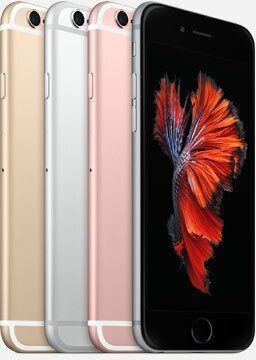 Apple's iPhone 6S and iPhone 6S Plus sales were off to a flying start over the weekend. Apple was able to sell 13 Million units of the iPhone 6S and iPhone 6S Plus in the first 3 days of availability. The sales of these new devices surpassed last year's record sales by 3 million units. These record breaking launch sales puts Apple in an enviable position considering its closest rivals require a month or a quarter to sell as many flagship devices as Apple has.